Juhan Tuldava-Artur Haman, a KGB operative sent to Sweden, tasked with penetrating Estonian-Swedish organizations, was able to visit the USA ostensibly to participate in a congress of linguists. While there CIA representatives Karqvist and Brown meet with him every single day in a Washington hotel room. Although Tuldava-Haman has described these meetings as being a frantic attempt by the CIA to recruit him, the CIA provided a distinctly different understanding of the meetings. On November 8, 1962, Juhan Kangur, the president of the Estonian National Committee in the USA, at an executive meeting in New York stated that US government officials had informed him of Tuldava-Haman’s connections to Soviet intelligence. He had left the country six weeks earlier. The meeting decided to convey the same message to the Estonian-Swedish national organization. 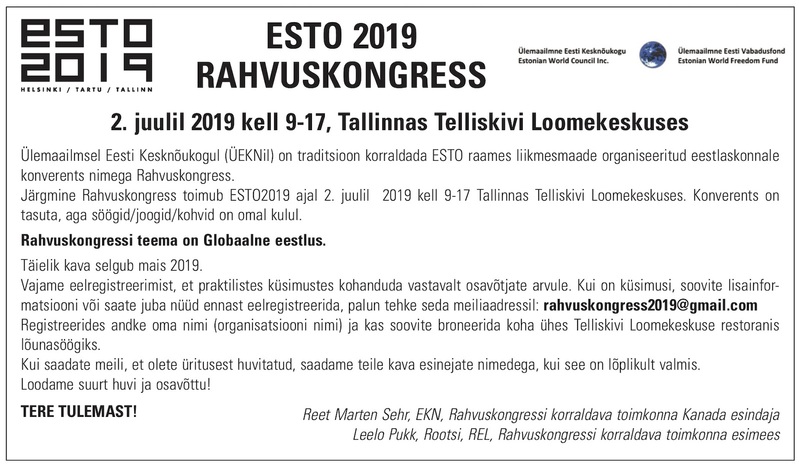 During the same month the Estonian-Swedish central organization REE held its general elections for its council. Tuldava-Haman was one candidate in a field of 146 of which 100 become elected. He was successful. However suspicions about his reasons for 'defecting' to Sweden had spread throughout the community. 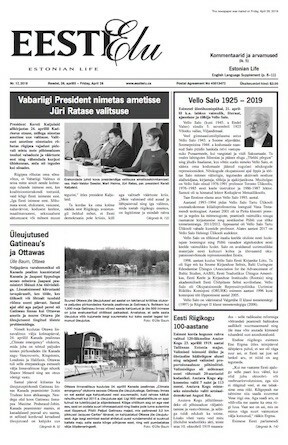 Tuldava-Haman claims that he was forced to return to Soviet-occupied Estonia due to the slander and libel campaign initiated by CIA agents within Estonian-Swedish organizations. Others claim that the KGB recalled its operative due to his exposure which rendered him ineffective as a clandestine operative. Before departing Tuldava-Haman explained to a couple of trusted friends that he had to access various scholastic research materials in different West European cities. Thus he first appeared in Helsinki, where he was in contact with KGB foreign intelligence officers. He avoided his old friends while there.